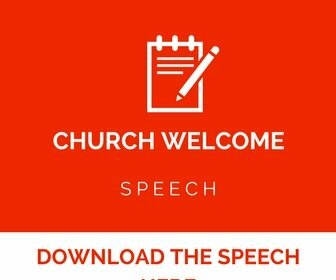 Looking for a welcome speech for church? Below here is a free sample that that you can use as a speech to open up the occasion, thank the guests…..
To all God’s holy people in Christ Jesus at our church, together with the overseers and deacons who are serving today in our anniversary: Grace and peace to you from God our Father and the Lord Jesus Christ. 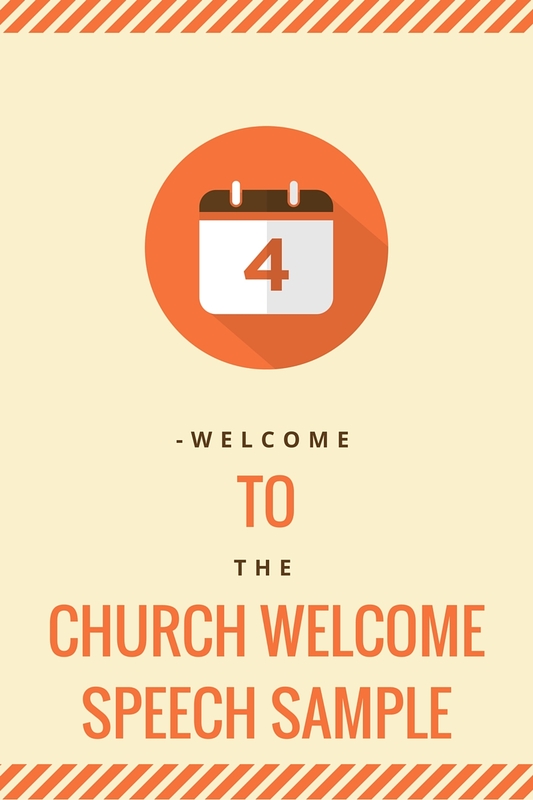 First let me thank each and everyone one of you who have found time to come here during this important day in our church calendar when we are remembering what the Lord has done to our church since we began congregating here. Nobody can imagine that years flew like this. 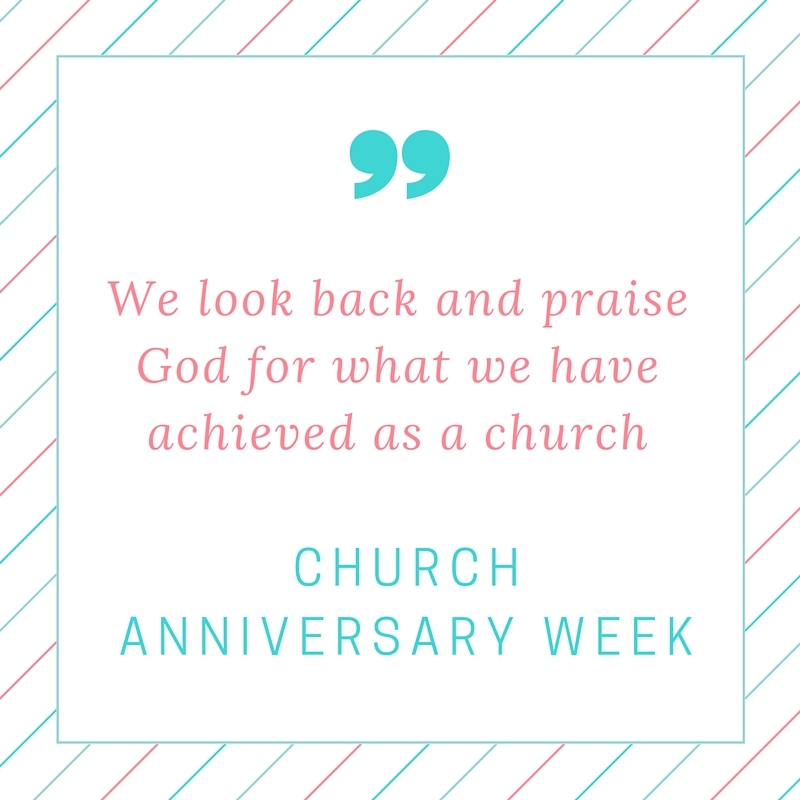 It is only yesterday when we had another anniversary in this church. 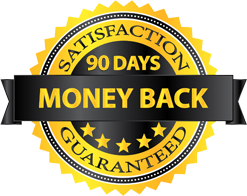 We want to thank the Lord for enabling us to make progress towards accomplishing the purpose that he asked the church to do when he ascended to heaven to prepare a place for us when he comes the second time which is very soon. 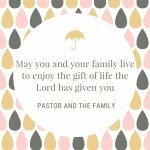 We want to thank the pastor of this church whom God has bestowed a special calling of guiding this church and help it to achieve the calling of fulfilling the commandment that is found in Mathew chapter 28. As we celebrate this anniversary we want to thank the Lord for giving Jesus Christ who died for us on the cross so that He can save us. The servants of God whom God has called thank you for coming to grace this occasion and may the good Lord who is our creator. We praise our Father God for the opportunity he has given us to be His sons and daughters. It is my pleasure to welcome you all and feel the love of God in you and enjoy our programs of the day to the fullest. 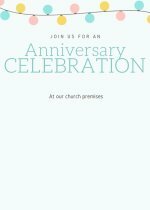 Let the love of Christ be upon you as you celebrate this anniversary occasion in your church. I’m sure you have prepared well for this important day in your church calendar. 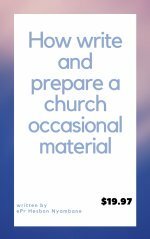 Here are some ideas that you can use to make your occasion in the church a good one. Here are the related pages for the church anniversary. I greet you in the name of Jesus Christi. Among us this time that the Lord has given us. 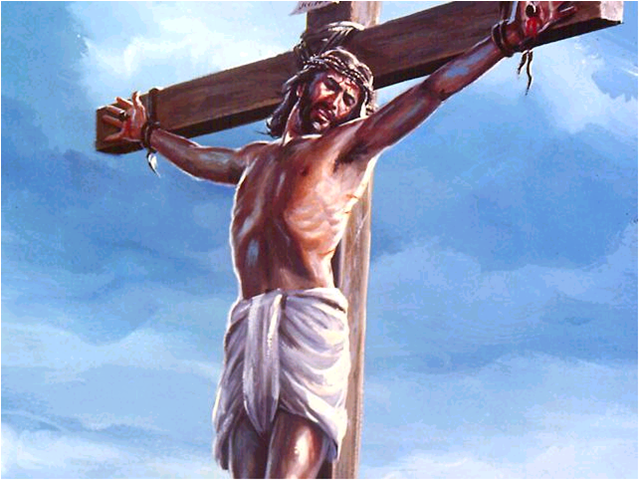 We know that don’t deserve it but God loved us before we knew about it. Stay blessed as you get the blessings of the Lord this of the hours. 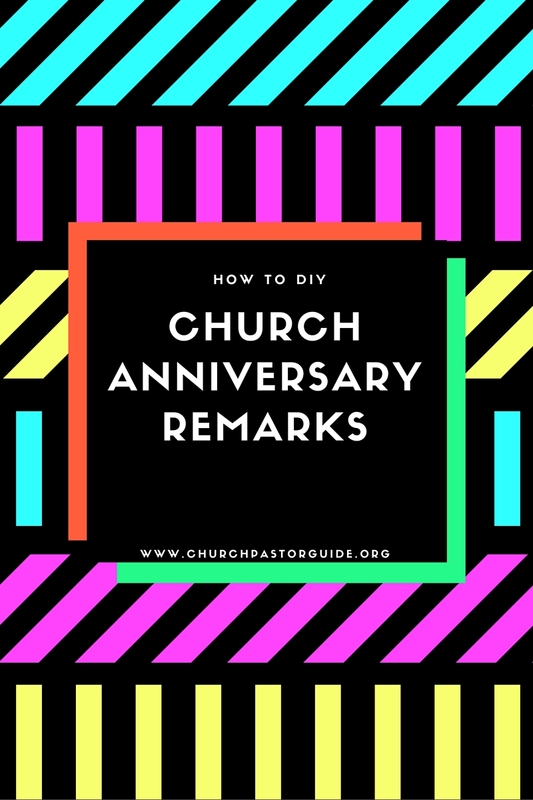 The church anniversary opening remarks will help to give great remarks during the anniversary in the church. 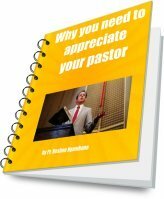 Each speech should include the salutation of Jesus " I greet you in Jesus name"
Here is an acknowledgment thank you speech sample for a religious event. Dear brothers and sisters in Christ,I greet you in the name of our Lord Jesus. 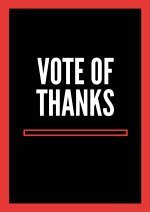 Let me take this opportunity to thank each and every one of you for finding time to come and attend this occasion in our church. It has been great moments having you here. May God be with and bless you abundantly. Other related articles below here.